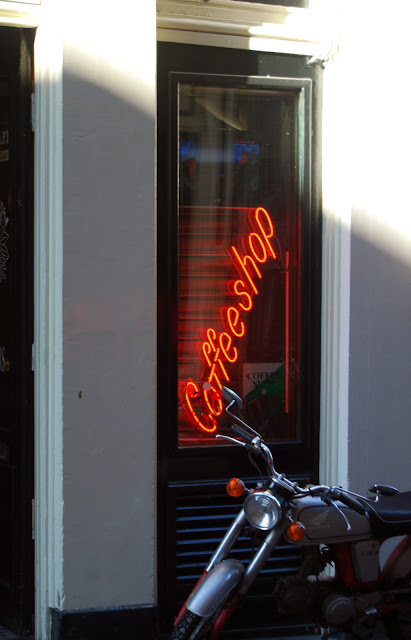 Amsterdam's marijuana culture creates a very interesting sub-culture that's also very clearly present within the city, yet it is totally and completely embedded within it. It's there, but must be sought out. 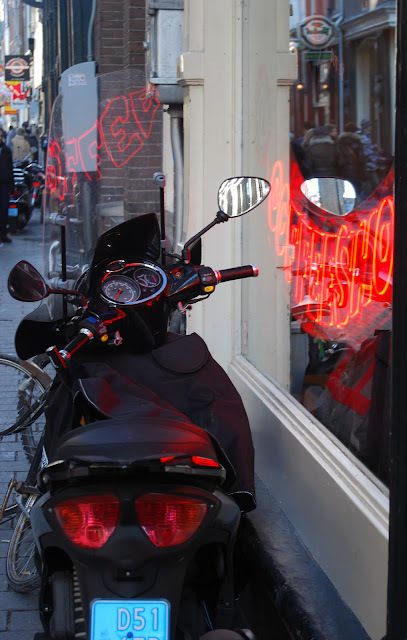 Diversity, tolerance, creativity; a free spirit mentality runs unbridled through Amsterdam's streets.